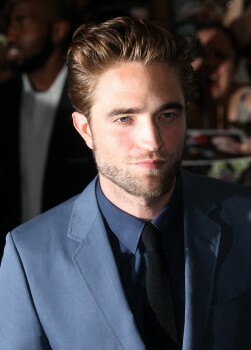 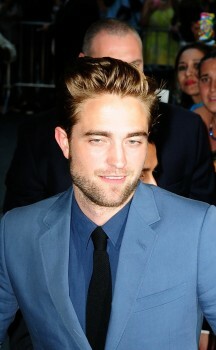 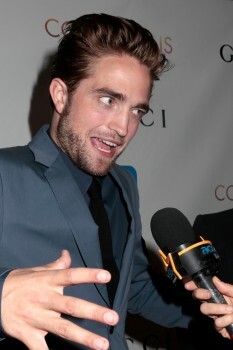 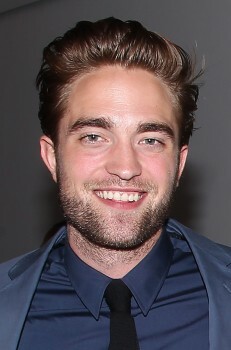 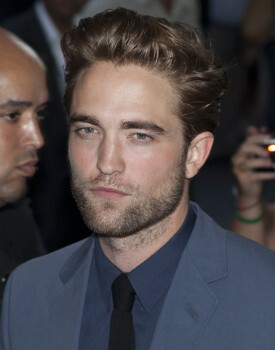 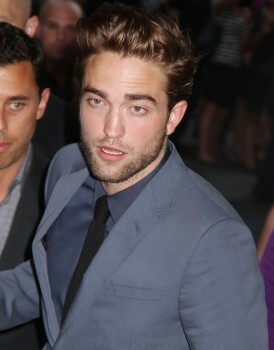 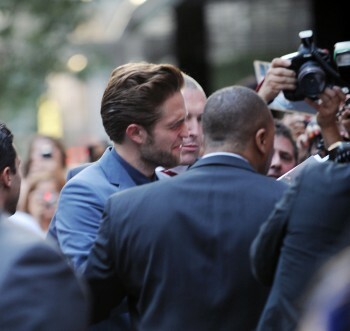 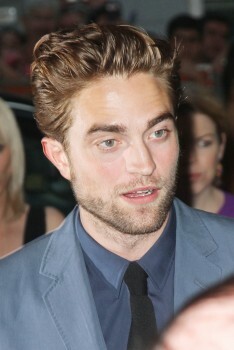 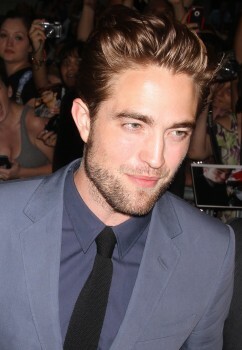 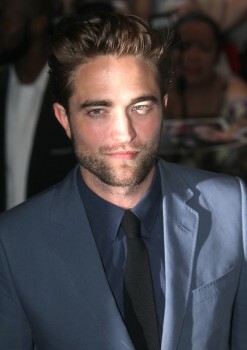 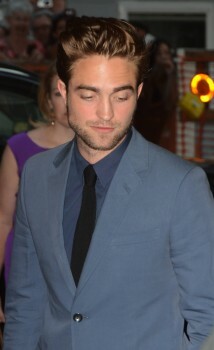 Since our first post with pictures from the Cosmopolis NYC Premiere was too long (more than 250 HQ pictures), here's a part 2. 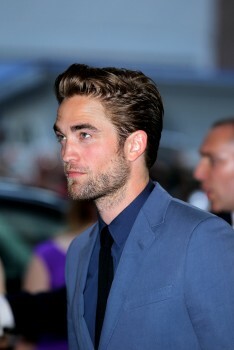 This guy is breathtaking. 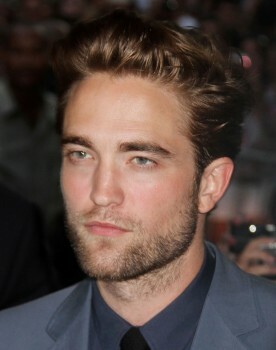 Wow, just beautiful. 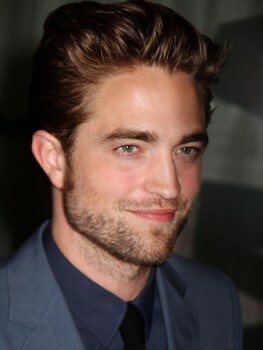 So proud to say I am a big fan!!!!!!! 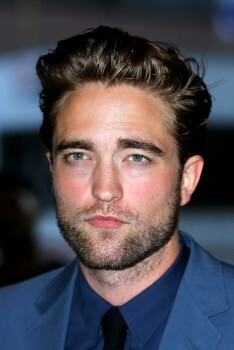 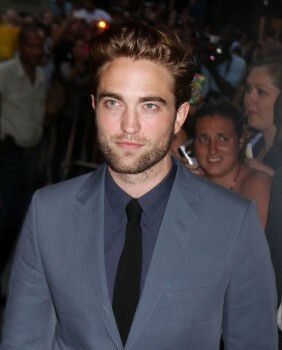 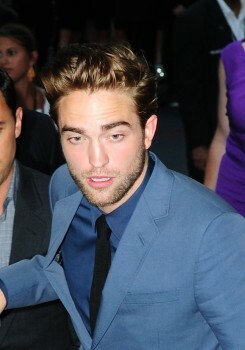 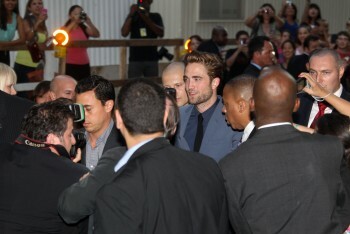 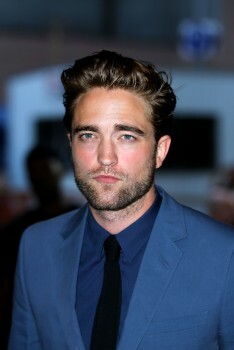 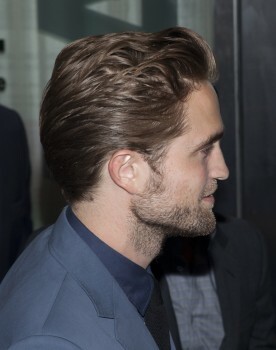 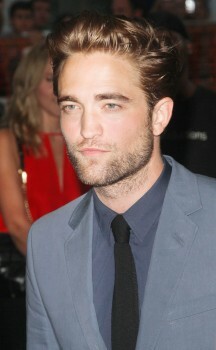 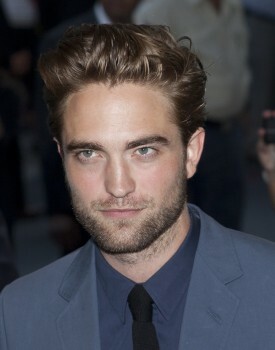 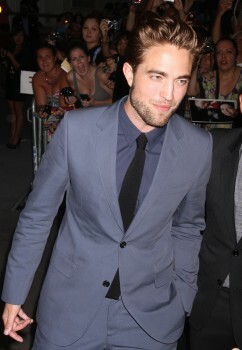 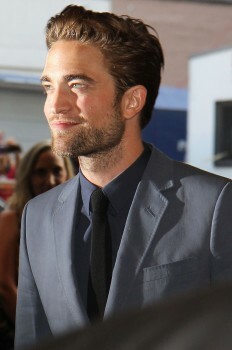 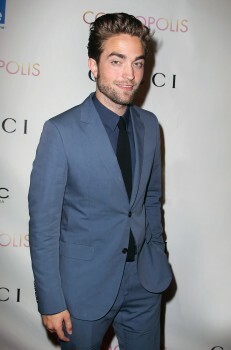 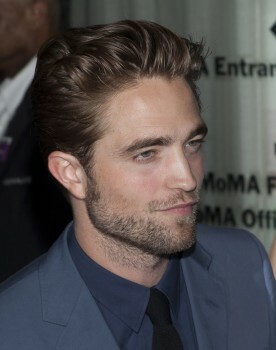 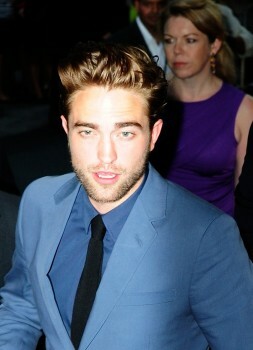 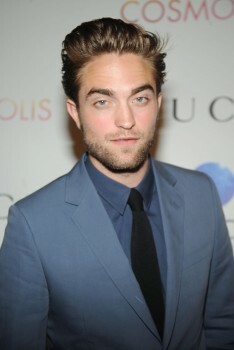 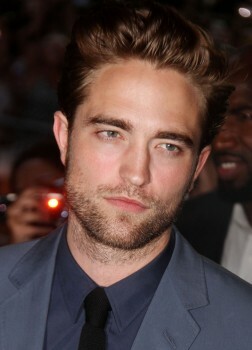 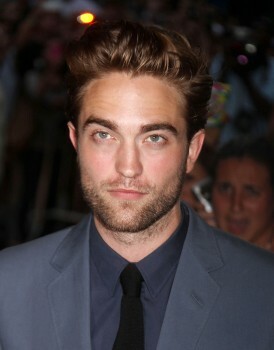 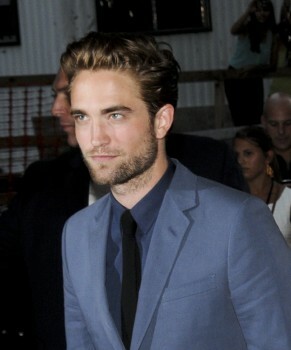 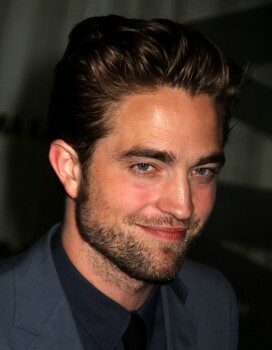 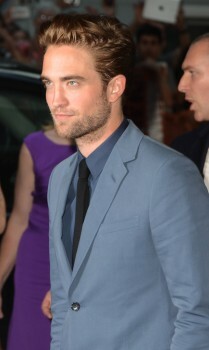 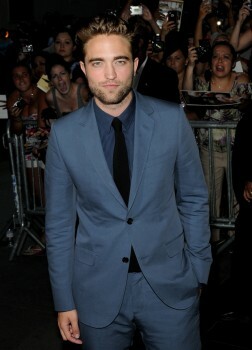 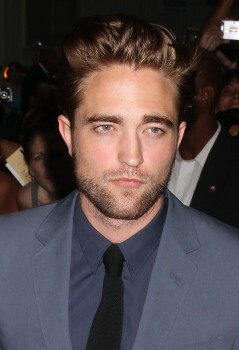 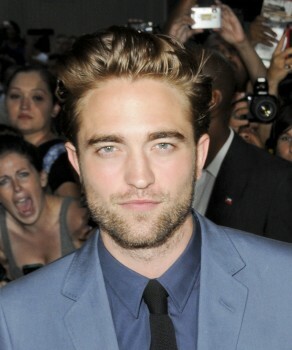 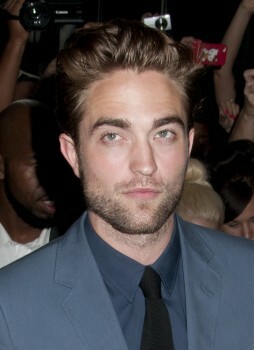 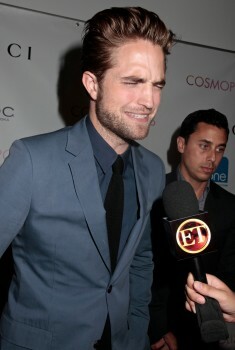 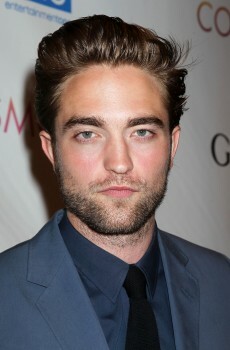 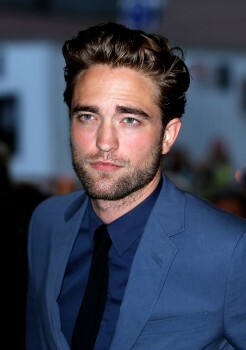 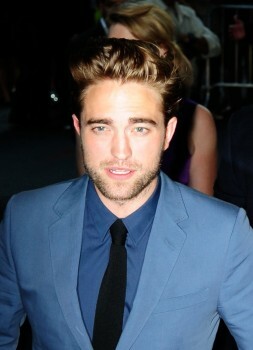 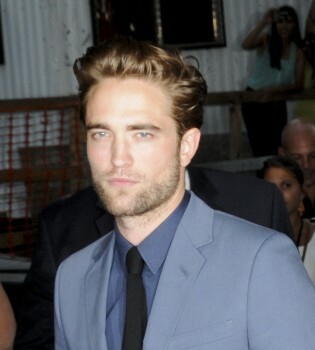 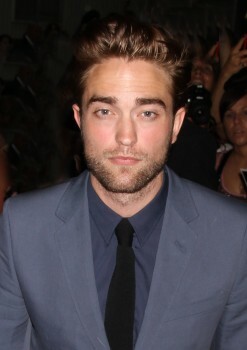 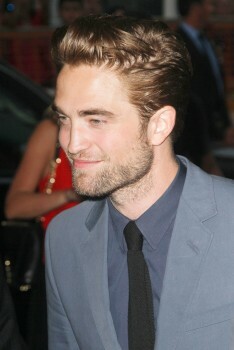 Rob, looks extremely handsome! 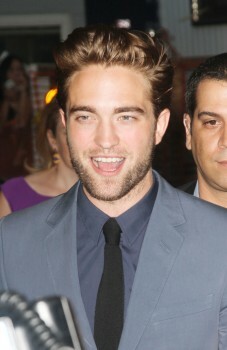 AND he is smiling and that makes me smile.